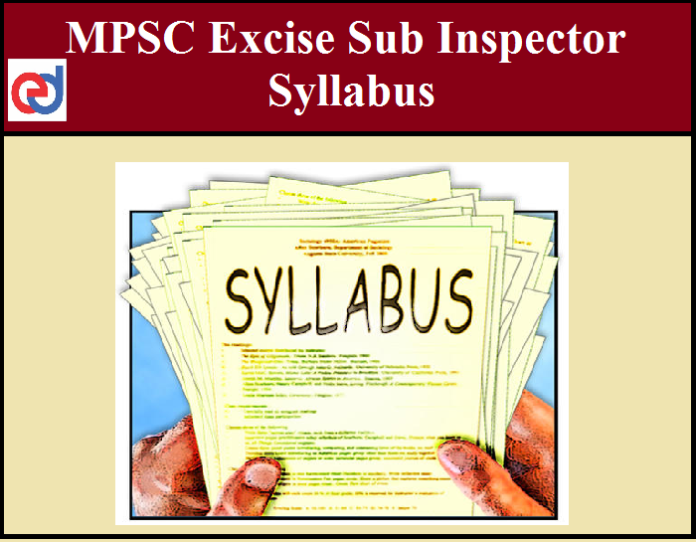 MPSC Excise Sub Inspector Written Exam Syllabus is given below go, through the topics, to have an idea of the difficult subjects. Then candidates can plan a schedule for your preparation as per the syllabus. Here is the Syllabus for MPSC Excise Sub Inspector.